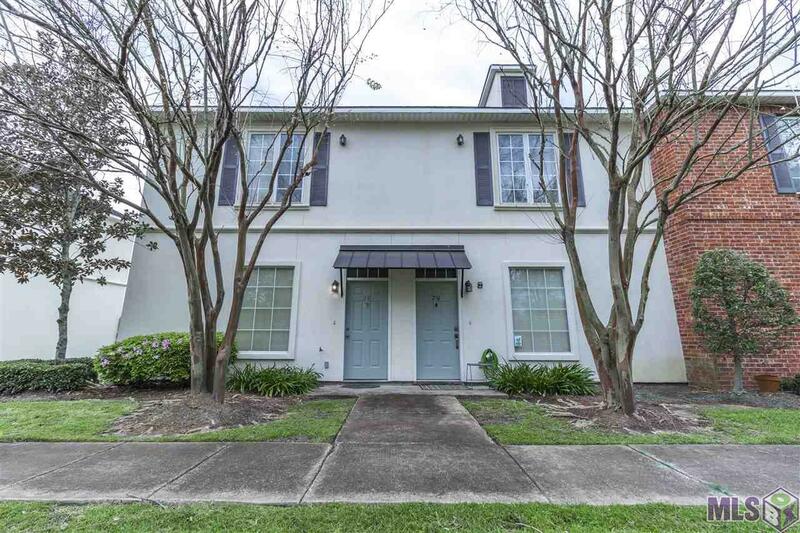 SUPER LOCATION FOR LSU STUDENTS, LSU FACULTY OR PROFESSIONALS WANTING TO LIVE NEAR THE UNIVERSITY. 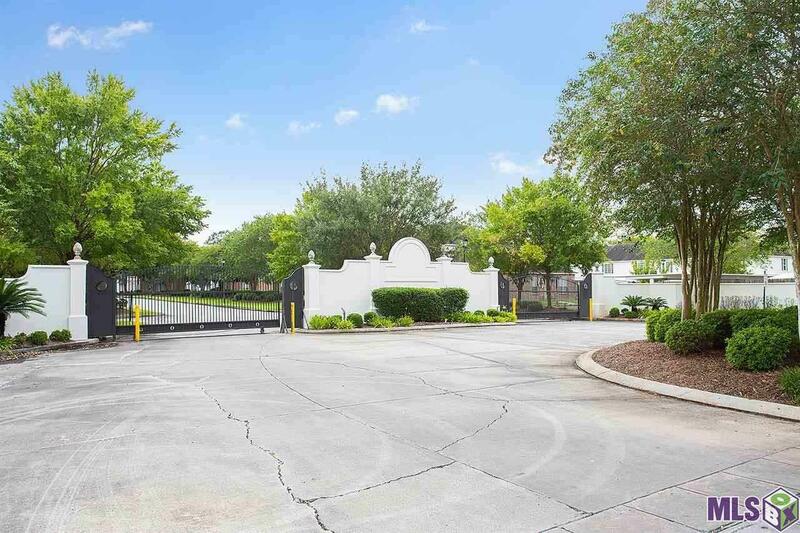 THIS GATED TOWNHOME FEATURES 2 LARGE BEDROOMS WITH THEIR OWN FULL-SIZE BATH UPSTAIRS, AND A HALF BATH DOWNSTAIRS. THE LAYOUT IS PERFECT FOR ROOMMATES. COVERED PARKING IS A REAL PLUS FOR RESIDENTS WANTING TO PARK CLOSE TO THEIR TOWNHOME. 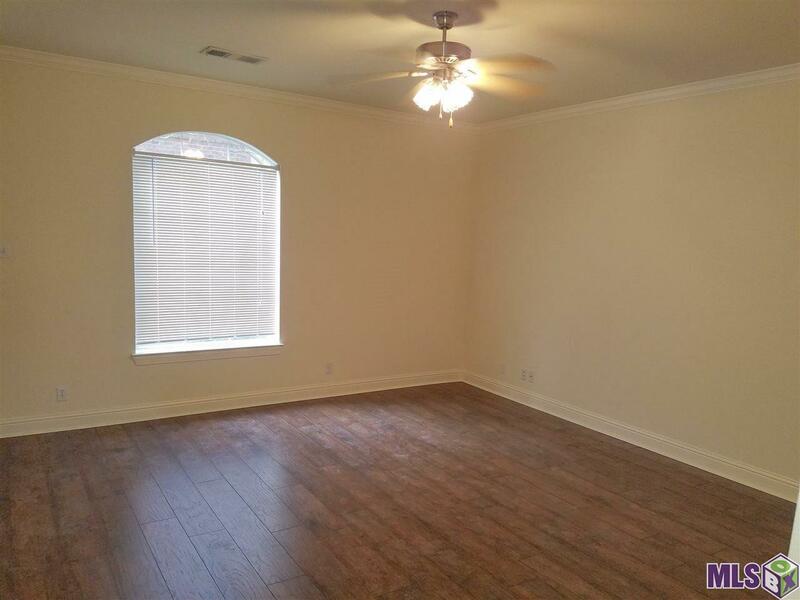 THERE IS A LARGE PATIO IN BACK LEADING TO A GREAT KITCHEN AND STUDY NOOK. THIS UNIT COMES WITH ALL ELECTRIC APPLIANCES, INCLUDING FULL-SIZE WASHER AND DRYER, AND AN ALARM SYSTEM. 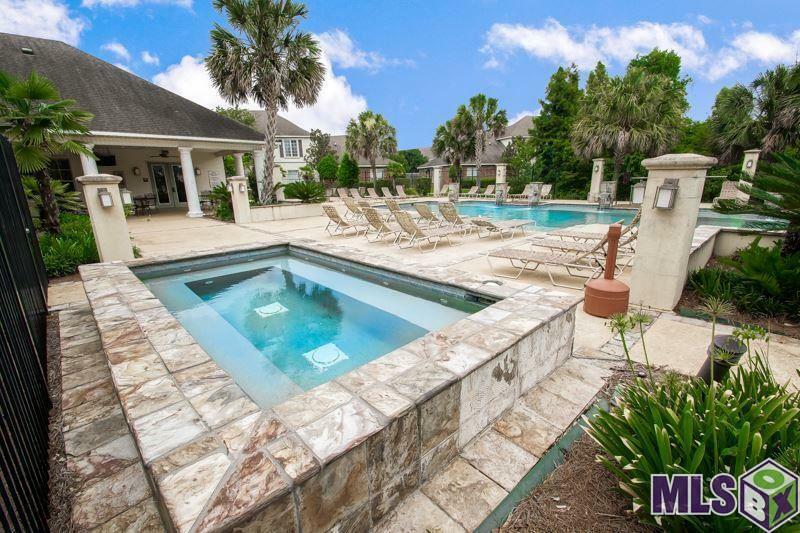 THE AMENITIES ARE EXQUISITE AND FEATURE GREAT TENNIS COURTS, SIDE WALKS FOR WALKING OR JOGGING, COMMUNITY OASIS SWIMMING POOL WITH LARGE HOT TUB FOR RELAXING AFTER A NICE RUN OR WORKOUT; ALSO FEATURES A GREAT CLUB HOUSE AND NICE FITNESS CENTER WITH MEDIA ROOM FOR WATCHING MOVIES WITH YOUR GUESTS. WASHER, DRYER, AND REFRIGERATOR REMAIN AT NO EXTRA VALUE. KITCHEN ALSO INCLUDES DISHWASHER AND GARBAGE DISPOSAL.